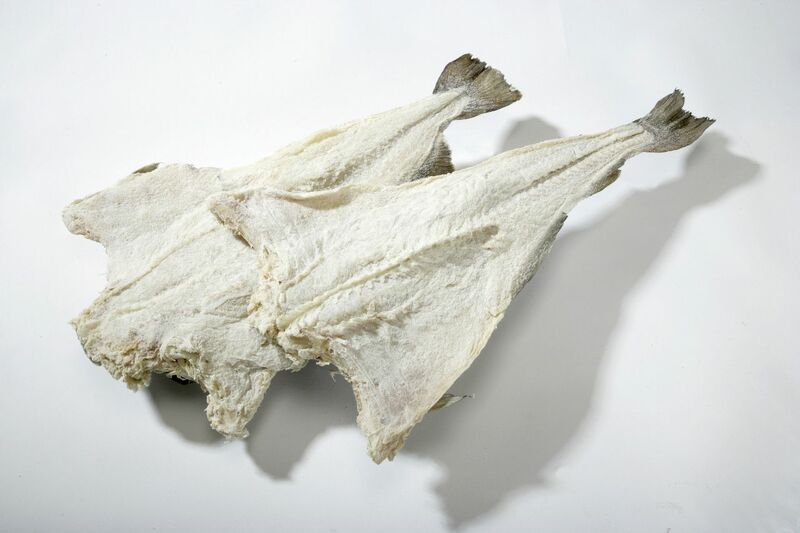 Salted cod is one of Haafingar's main exports, and should be a commonly found ingredient from Haafingar to Anvil. 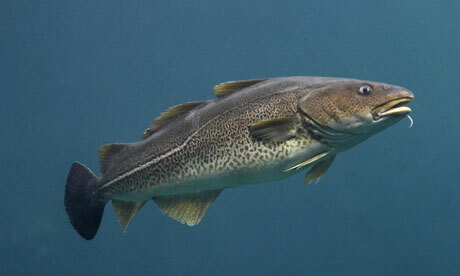 The cod is fished during the winter months, when the cod comes close to coast to spawn and is easier to catch. 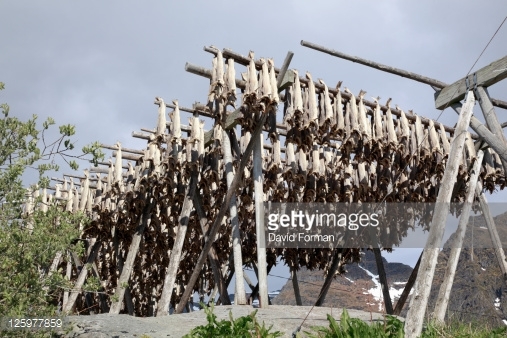 It is then salted and afterwards dried on racks during the spring months, in the cold and windy air. 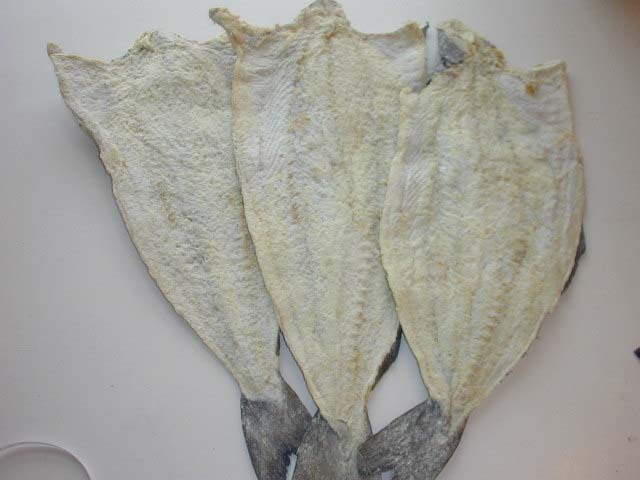 It has a very long durability, and is a staple, cheap food all over northwestern Tamriel. 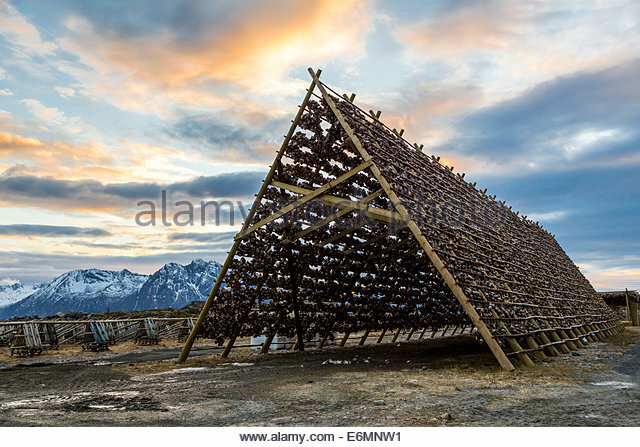 These racks are commonly seen in the outskirts of Haafingar, and the harbor is loaded with barrels of salted cod. 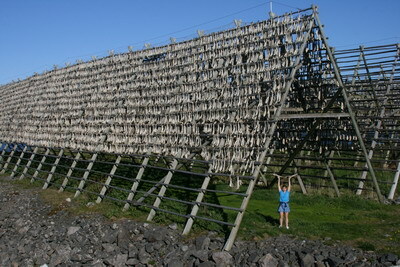 Did you do any work on this? 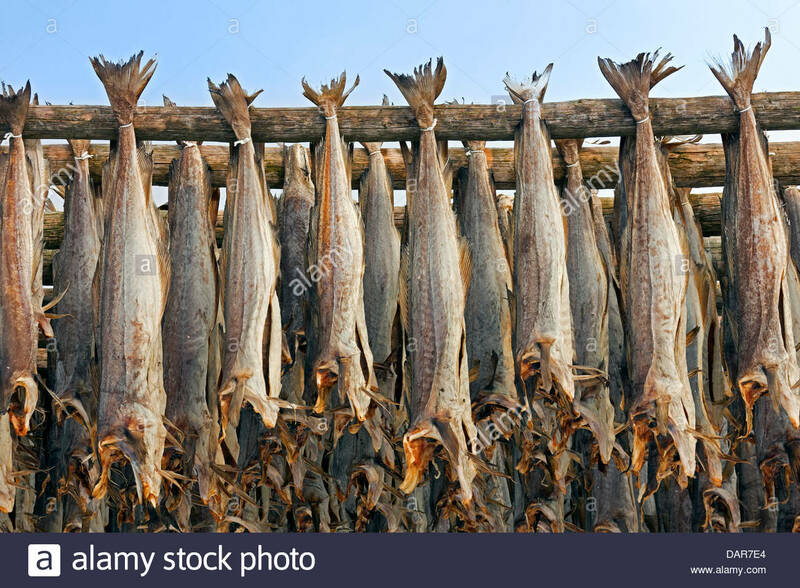 No stress, just impatience and curiosity.